.:. 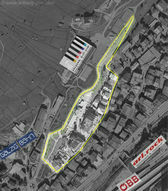 International Professional Criterion St. Anton .:. Spectators who find the 6 a.m. start of the ARLBERG Giro in St. Anton’s pedestrian zone a little too early, can sample a competition atmosphere on the eve of the race: when top-notch pros race 30 laps through the narrow streets of St. Anton during the “International Cycle Criterion”. 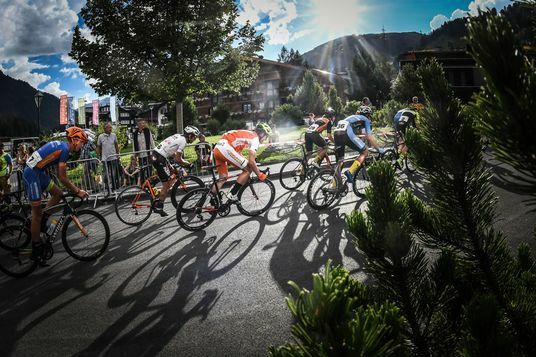 Spectators can literally feel the tension in the air - this professional criterion is one of the fastest in Austria and attracts top names from the world of cycling to St. Anton am Arlberg every year. Start 18:00 hrs in the town centre.